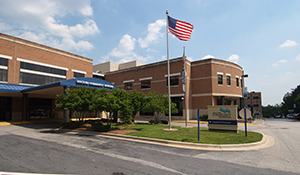 Since 1991, Doctors Community Hospital Foundation(DCHF), has proudly worked in partnership with the community of Prince George’s County. 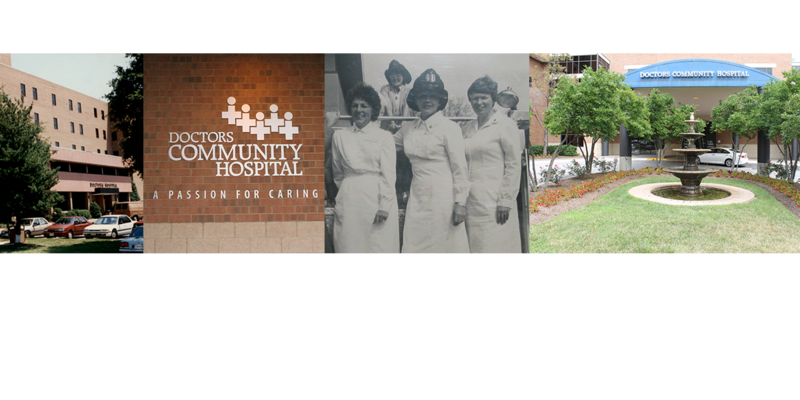 The Foundation secures funds through corporate, foundation and individual support, enabling the hospital to provide programs and services that positively impact the health care of the County's residents and those living in surrounding communities. It is our belief that every gift is special, regardless of the amount. If you choose to partner with us, you can be assured that your support will touch the lives of your friends, neighbors and family. Doctors Community Hospital Foundation will use your donation for patient care programs and cutting-edge technology. You will have the added comfort of knowing that you have done all you can to help provide quality care in your community. The Foundation invites you to select a hospital initiative that is meaningful to you, or allow us to apply your gift where the need is greatest. Doctors Community Hospital Foundation is a non-profit organization as provided under section 501 (c) 3 of the Internal Revenue Service Code. Contributions are tax deductible in accordance with state and federal regulations.